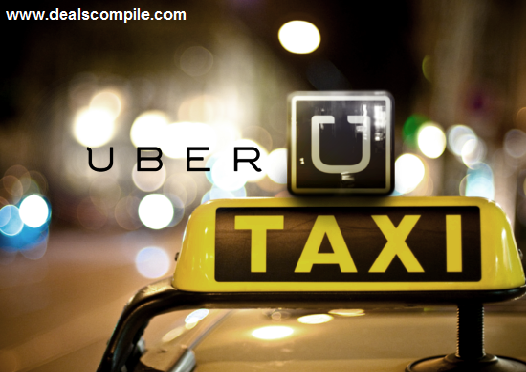 Uber – one of the best Cab Service company of the world is giving you chance to book taxi worth Rs.250 for free. For those who are new to UBER, it is one of the fastest growing cab/taxi service in India and currently operating in Major metro cities.This offer is only for new users who have never used Uber Cab before. Usually ,Uber rides gets paid by Credit or Debit Card but the Reserve Bank of India issued a directive in August saying online transactions without the physical card present would require a one-time password verification. In response to this Uber has now tied-up with Paytm, and from 1st December onwards, you can make payment of your uber riders using paytm wallet too. Important Note : PayTM wallet Sign Up is supported only on the mobile applications. 2. Download mobile app on iOS(Click Here) or Android(Click Here) . Windows and other platform is still not supported. 3. Switch on your location services before sign up. (App will detect you are in India or not). 4. Fill the basic details required and move to the next page add PayTM wallet. Add money if you have less then Rs 200/- cash in PayTM. 5. Apply promocode to get Rs 250/- signup credit. They do not expire. You can use them whenever you want by booking the cab. 7. After successful signup you can use Uber app to book your cab(taxi) easily.